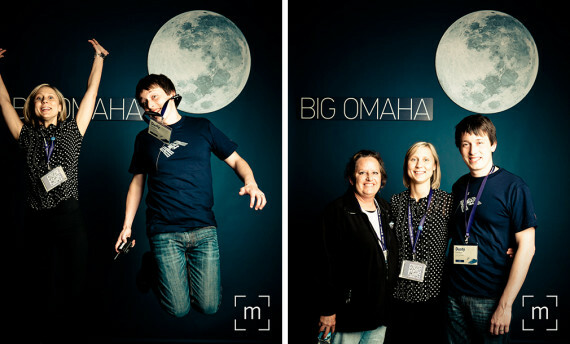 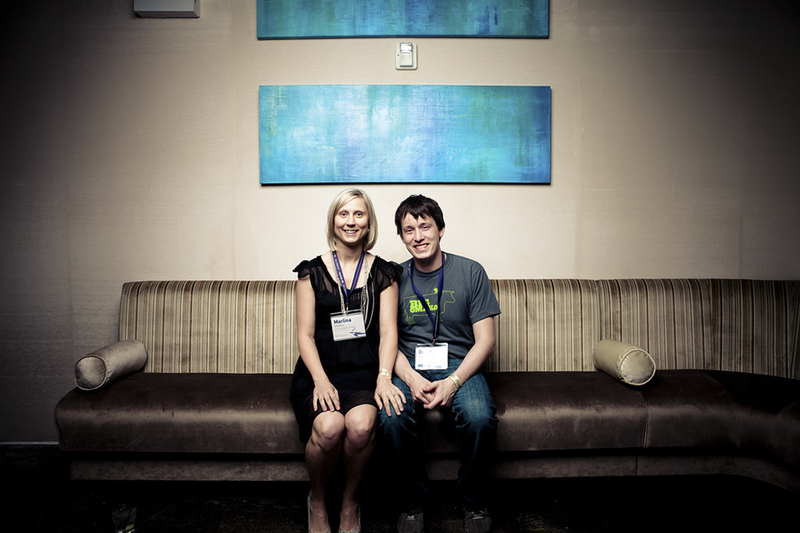 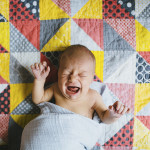 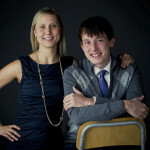 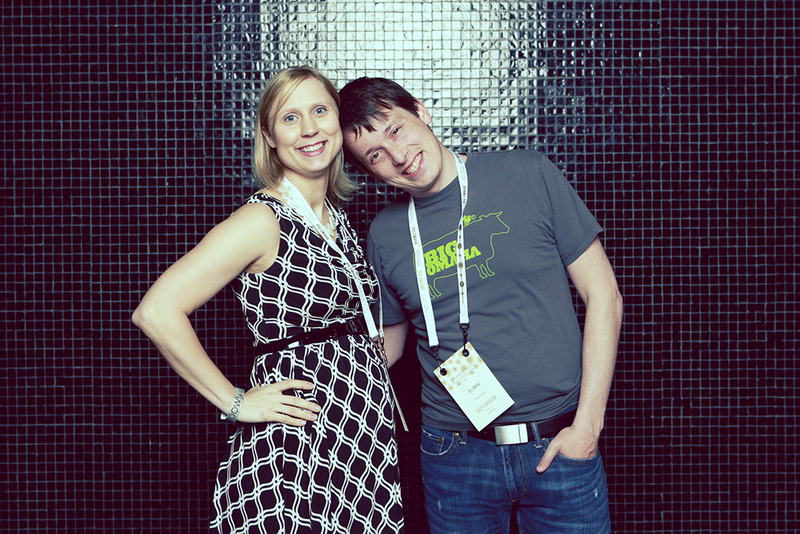 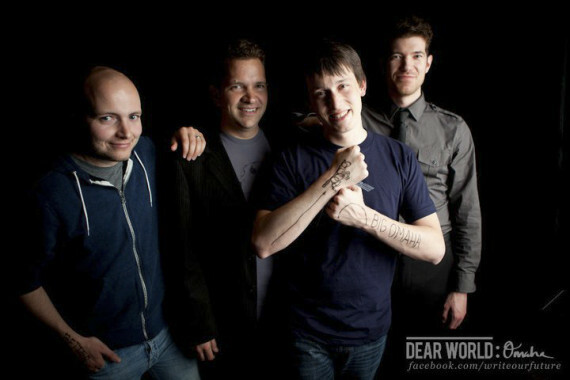 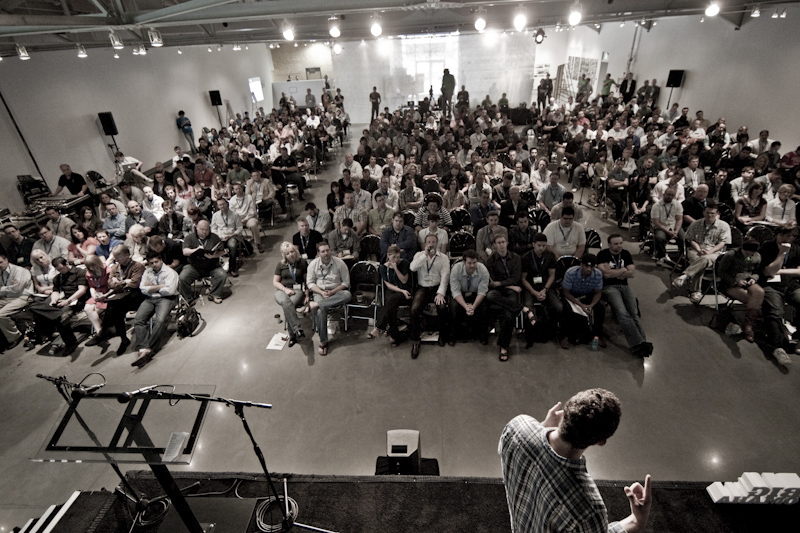 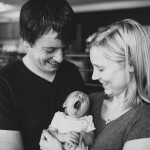 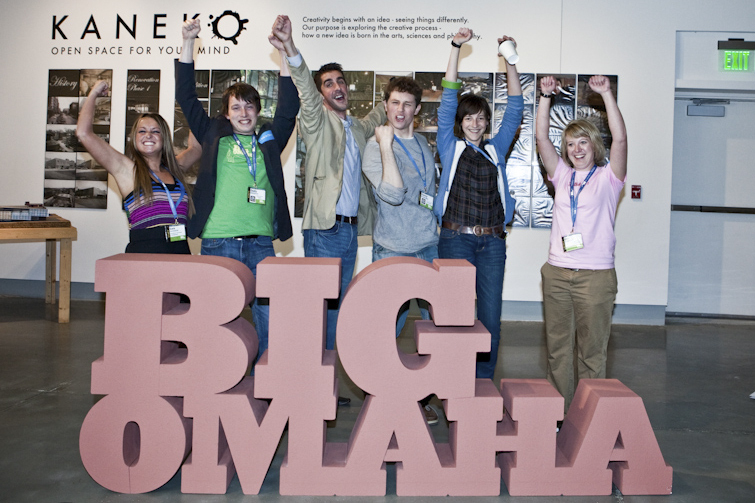 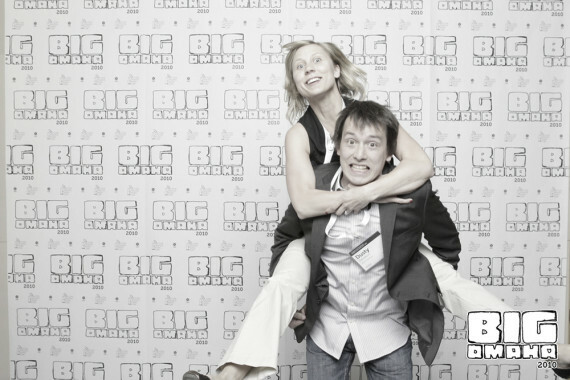 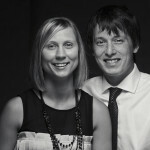 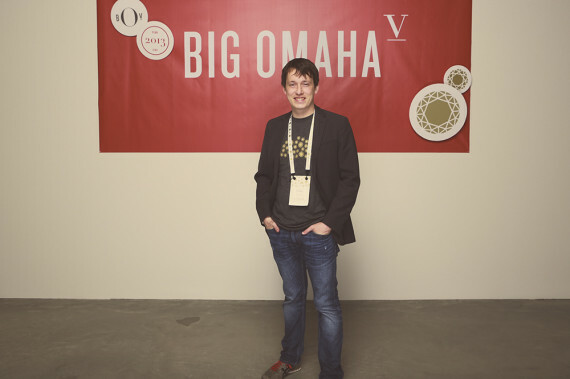 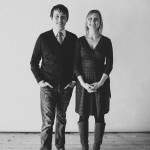 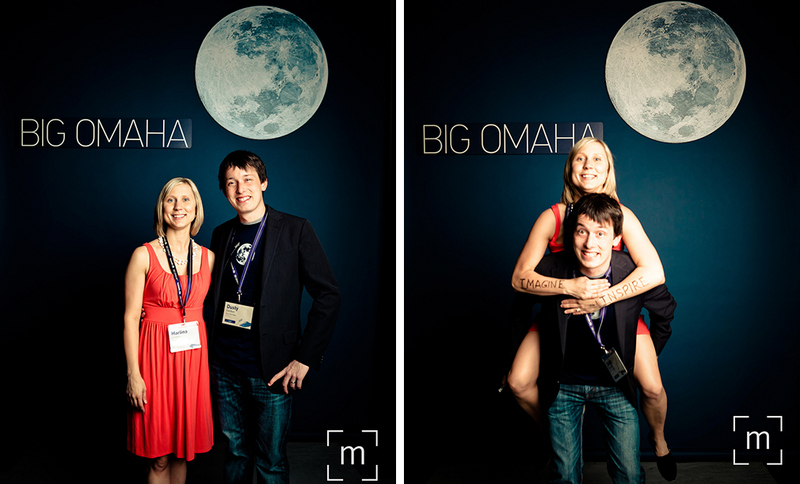 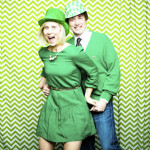 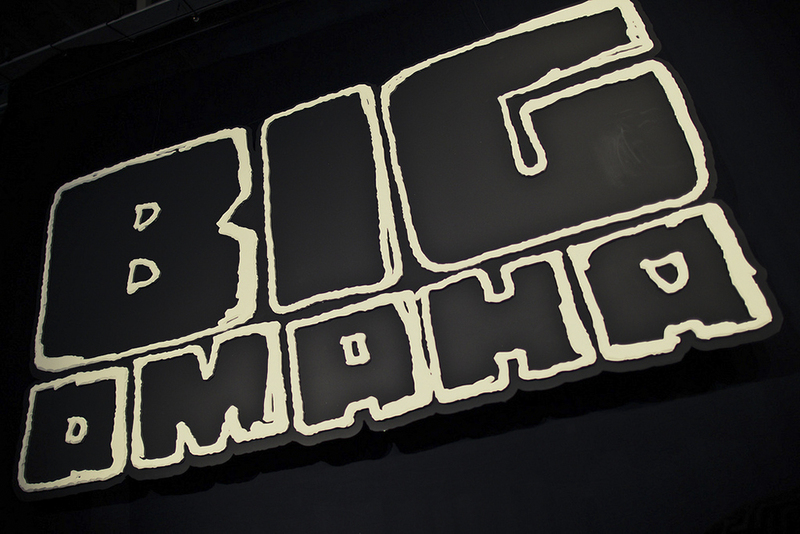 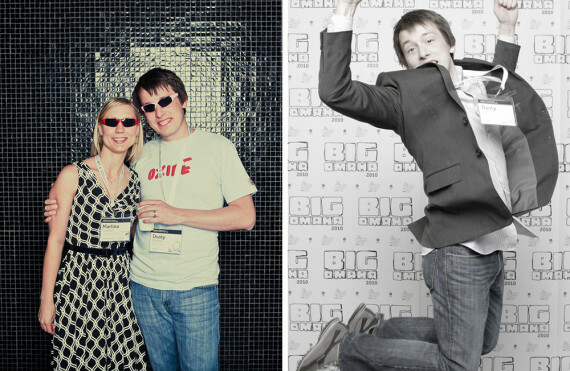 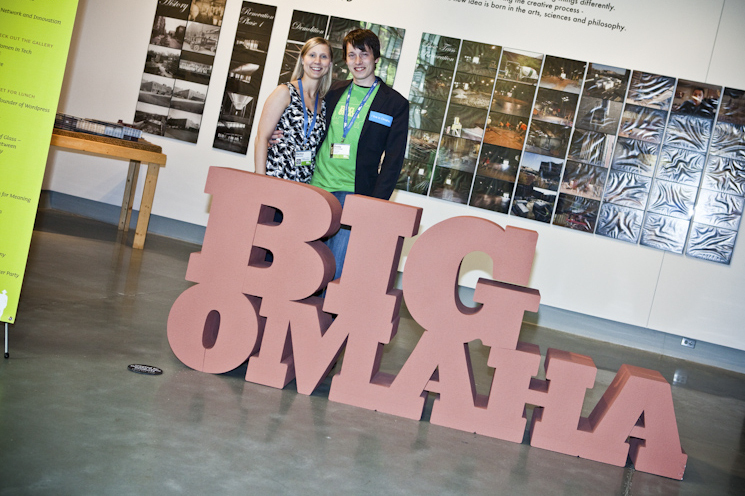 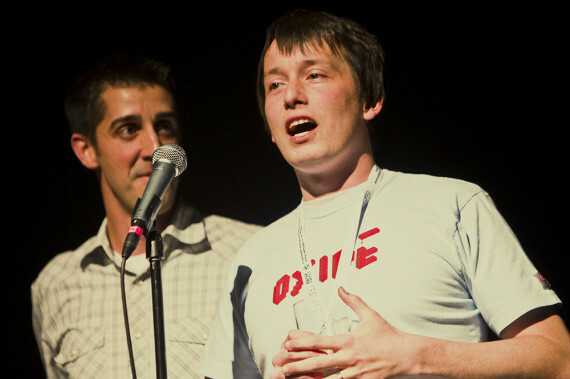 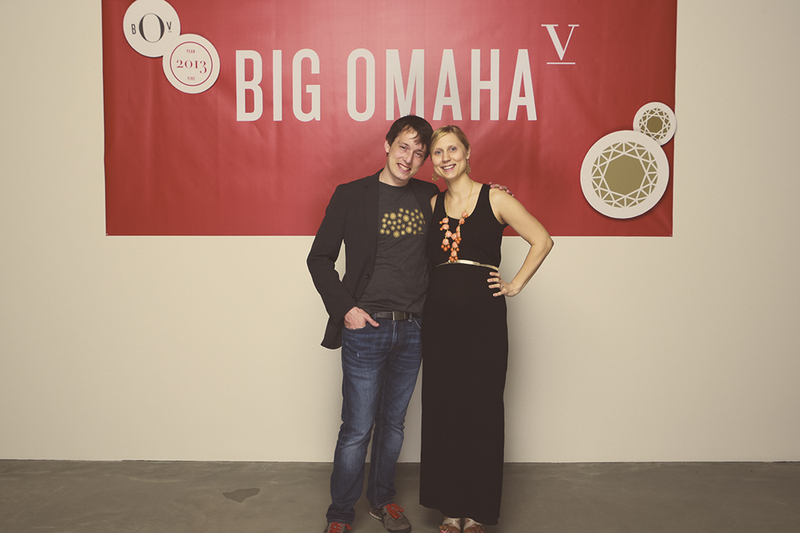 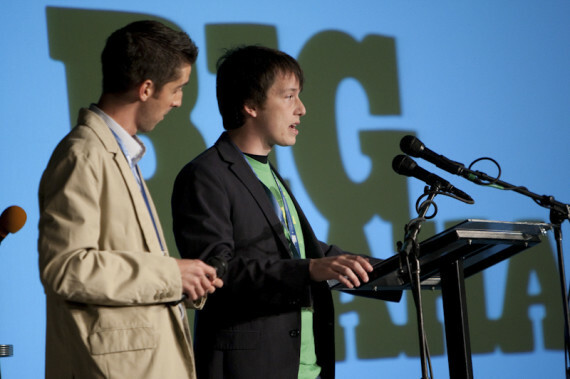 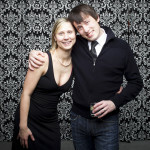 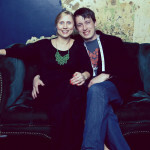 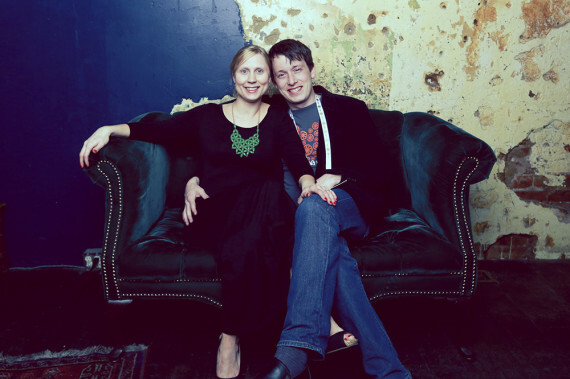 We celebrated Big Omaha’s fourth year and I can’t believe how successful it was. I love being a part of this great event and everything else that Dusty and the rest of the SPN group does. 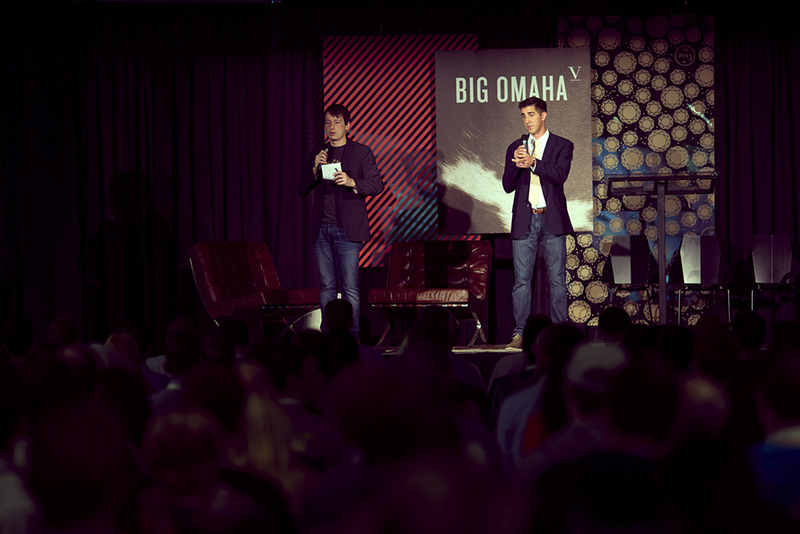 Here are a few pictures from the three day event.